Get a "life lift" every Friday! 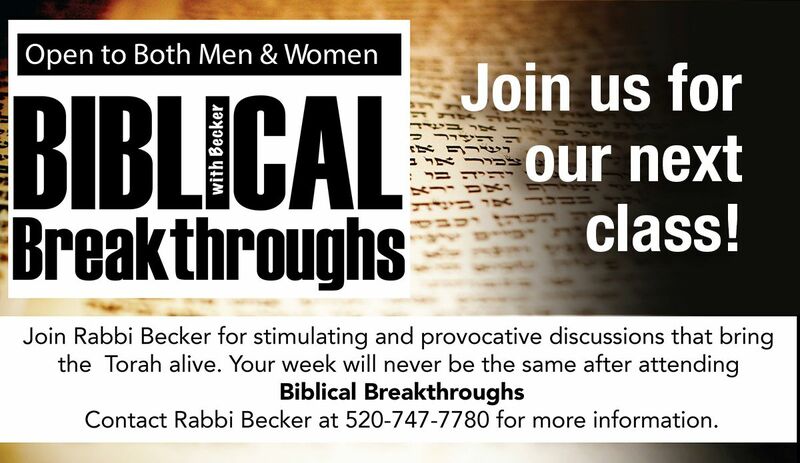 Join Rabbi Becker for stimulating and provocative discussions based on the Torah portion, the Talmud and commentaries. Each week participants together will "plunge" into the sacred texts leading to challenging questions and healthy debate. 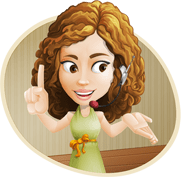 In our pursuit of truth our thoughts crystallize and we emerge each week with "breakthrough" lessons that reshape our values, enhance our character and bring refreshing new meaning to our lives. Contact Rabbi Becker at 520-747-7780 for more information. 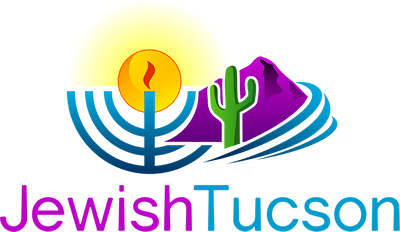 The program is free and open to all men and women in the Tucson Jewish community.